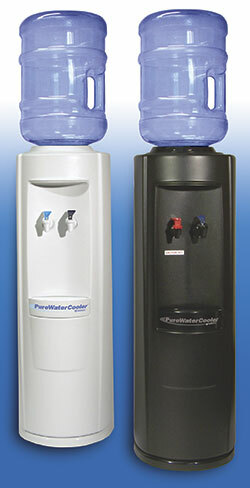 2-Temp bottled water dispensers for demanding factory, warehouse and work-site needs. 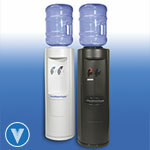 Rugged and economical commercial-grade provide clean, refreshing water at any location – from a supplier you can trust. For demanding factory, warehouse and work-site needs. 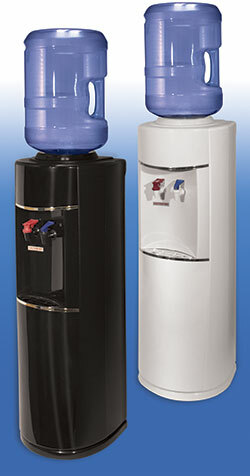 Rugged and economical commercial-grade 2-Temp bottled water dispensers provide clean, refreshing water at any location – from a supplier you can trust. Download the EverCool Bottled Brochure. Download the EverCool Deluxe Bottled Brochure.